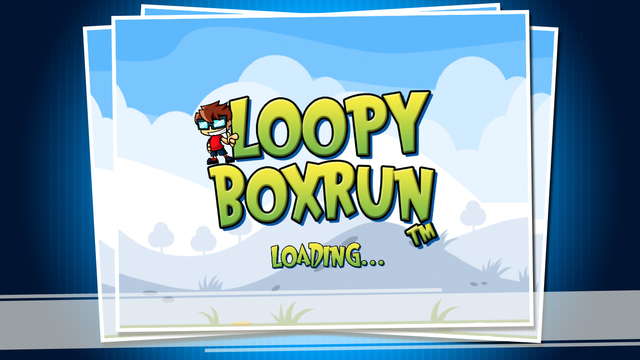 This endless platformer will test your skills and pit you against other top players to see if you can become Number 1 in Loopy Boxrun Leaderboards. Achievements are also there to be conquered. Do you have what it takes to take on the challenge? Compatible with iPhone, iPad, and iPod touch. This app is optimized for iPhone 5, iPhone 6, and iPhone 6 Plus.